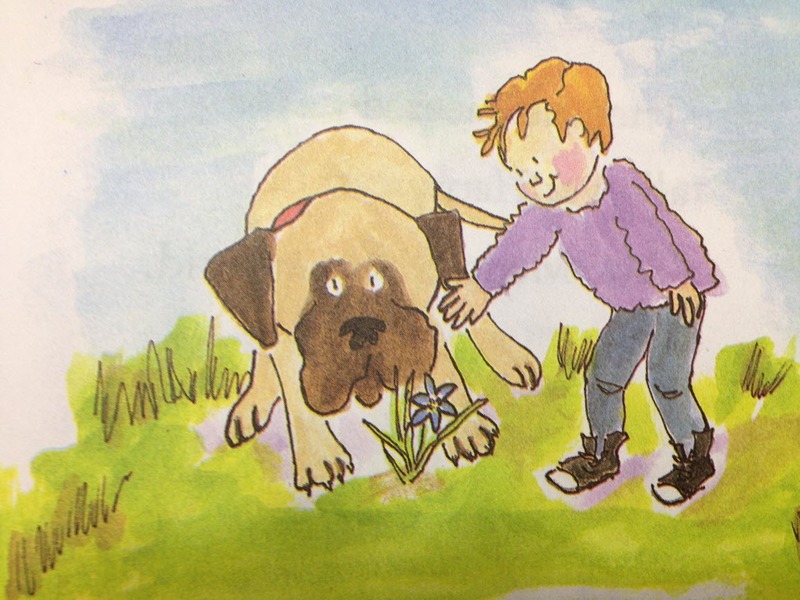 Stories about friendship between a child and their pet or animal companion are a well-entrenched trope in children’s and young adult literature. The pair often end up as favourite book characters. Kids connections with animals are deep and meaningful, the bond being as close as (and sometimes even closer than) they would have with a human. Whether the animal pal is able to speak or not, the loyalty and love of the friendship shines through. Whether Henry and Mudge are doing something day-to-day or going on a special adventure, this boy and his 182 pounds of best friend are always ready to take things on together. The series first began in the 80s and went through until 2007, becoming a staple of children’s libraries and collections. Henry first got Mudge when he felt lonely as he had no siblings, and the pup quickly filled the empty spaces in his life. Whether a reader remembers this journey themselves with their own pet, or has always longed for that sort of connection, this wholesome friendship shows how everything is more fun in the company of a best pal. While Mudge might be a big dog, he’s got nothing on Clifford. 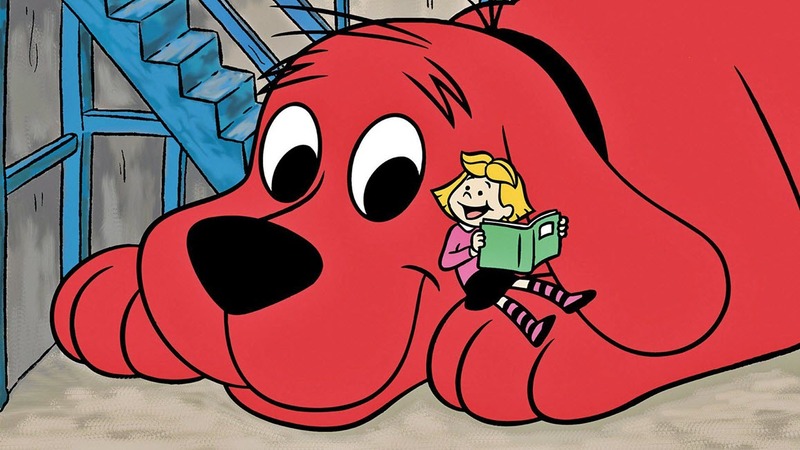 A lot of the tension in the Clifford books comes from his size and the ways in which Emily Elizabeth must help to deal with the situations that he creates. While he isn’t a naughty dog, being fifteen times the size of a normal dog means that when he makes a mistake, it’s a big one. This friendship gives us points to think about with regard to responsibility and helping those that we love through difficult times. Friendships aren’t always perfect, and the way that we deal with tricky occasions defines the sort of mate that we are. For older readers, one of the most striking companion friendships in young adult literature is that between Lyra Silvertongue and her dæmon Pantalaimon from the series His Dark Materials. In the story world, characters each have a dæmon which manifests as an animal. The type of animal fluctuates through the person’s childhood, but becomes settled as they enter their teenage years. 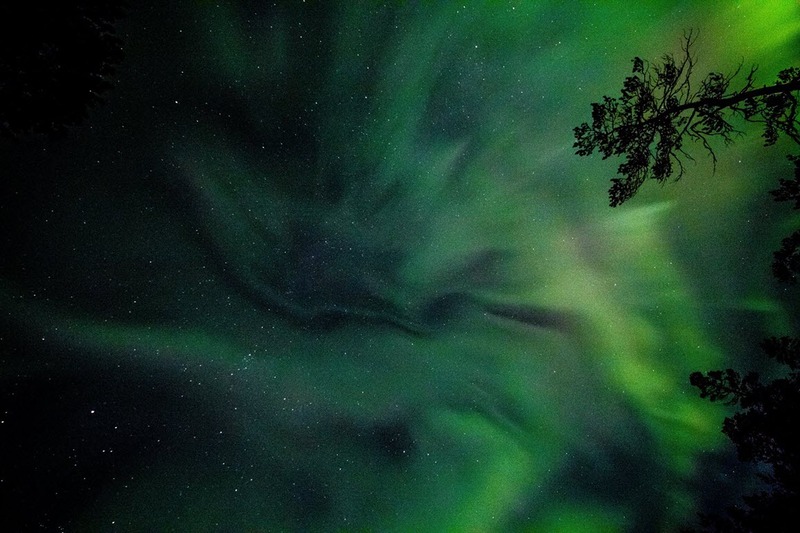 These relationships provide wonderful insight into the character pairs, as the dæmons not only compliment many aspects of that person due to their close connection, but also balance out many of their faults. For Lyra (as well as readers), it is an interesting opportunity to explore weakness, strength, and the value of friends along journeys of the self. Our final set of companions in this section is Mowgli and Baloo from The Jungle Book. 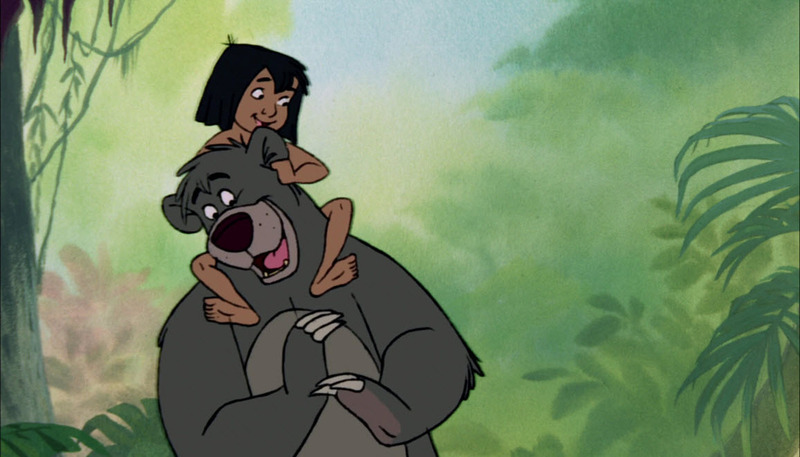 Mowgli has many friends growing up in the jungle, but his connection with Baloo enables him to branch out in a way that he hasn’t before. While Bagheera provides structure, protection, and caution, this is a parental role that Mowgli can’t be on the same level as. Despite the depiction of Baloo as an adult bear, his priorities in life show Mowgli how to appreciate different aspects of the world. Through balancing this new perspective with the wariness of his upbringing, Mowgli becomes a more fully-formed person. Another popular relationship that we see in children’s literature is the connection between family members. Being family doesn’t mean that characters can’t be best friends. Whether it is a parent and child relationship, between siblings, or older and younger generations, the support that these characters offer each other often had different dimensions to other classic friendship types. In Eric Hill’s Spot books, some of the most engaging moments are when Spot and his mother Sally are together. Sally is a very calm and patient character that is happy to let Spot make mistakes in environments where he can learn and grow. This fosters a space of creativity and independence. They have a very playful relationship, and while she offers guidance as he grows up, she also learns a lot from the inquisitive nature of her son. Parent and child friendships can show little readers the perspective that kids are able to give to adults, as well as understanding how sometimes being a parent can be difficult. 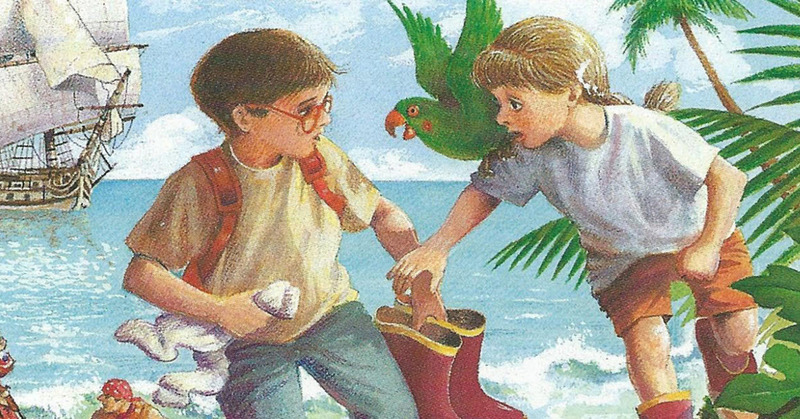 A favourite sibling relationship of many readers in younger primary grades is that of Jack and Annie from the Magic Tree House series by Mary Pope Osborne. In each book of this rather extensive series, the brother and sister experience a different area of the world or period of history, and with it accompanying challenges. This is a classic skill pairing with each character being good at different things. Jack is the more bookish of the siblings, and had a talent for careful planning. Annie is the more intuitive, and often solves issues with empathy or instinct. By countering the weaknesses in their sibling, these best friends safely traverse geography and history learning more about their world. 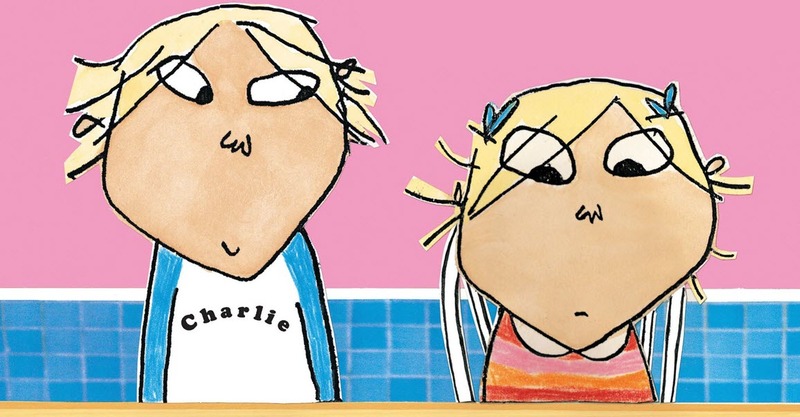 Another sibling pair that is a favourite for younger readers is Charlie and Lola: a patient older brother with an imaginative little sister who is always getting into mischief. Their friendship shows how important a sibling can be in helping somebody as they grow up. While siblings often have arguments and scuffles, they are also a crucial point of reference for the world. Highlighting the positive parts of a sibling relationship can help readers to remember the good times with their own best buddy in the house when they are fighting or don’t want to help out with a task. No section on family best friends would be complete without Charlie and Grandpa Bucket from Roald Dahl’s Charlie and the Chocolate Factory. This is an excellent example of how friendships can span generations. While some things have been very different about their life experience, their core traits cement in this family bond. The relationship between Charlie and his grandfather is also informed via contrast between them and the other children with their guardians. Throughout the novel, their experiences allow Grandpa Bucket to remember his past while Charlie forges a future that none of his family members ever could have imagined was possible. Some readers identify with character pairings who are more on the mischievous side of things, as these friendships are often marked with silliness or adventure. While these characters still often have opposite skillsets to each other, the main part of their friendship is a unified front in getting to the bottom of mysteries or challenging the status quo. 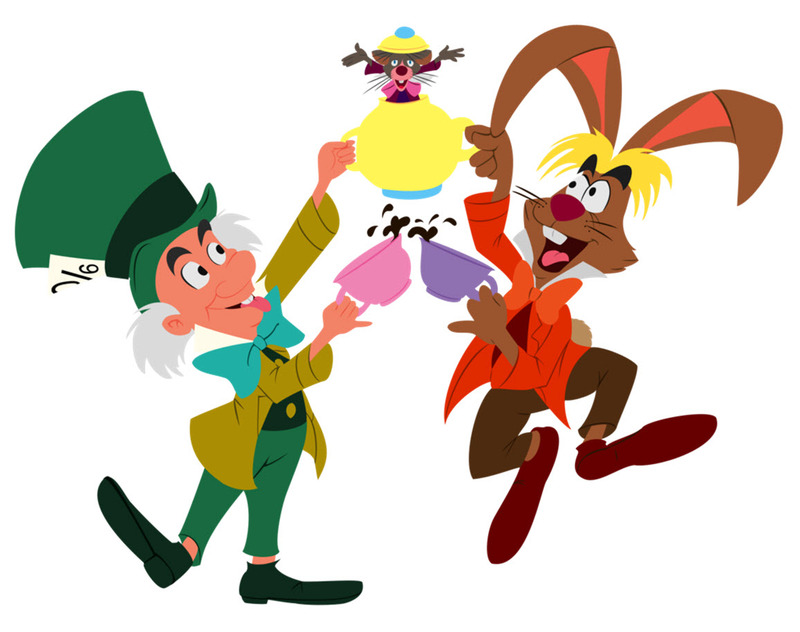 Some of the most famous tricksters in children’s literature are the Mad Hatter and the March Hare from Lewis Carroll’s Alice’s Adventures in Wonderland. Alice experiences a great deal of frustration when interacting with these quirky and often combative pals, but they offer a great deal of enjoyment for the reader. The conversations that Alice has with the Hatter and the Hare are an important section of the book for understanding the power of wordplay, and how standing logic on its head can give somebody a fresh look on a problem. For readers who enjoy whimsy and out-of-the-box thinking, these friends are sure to be a hit. 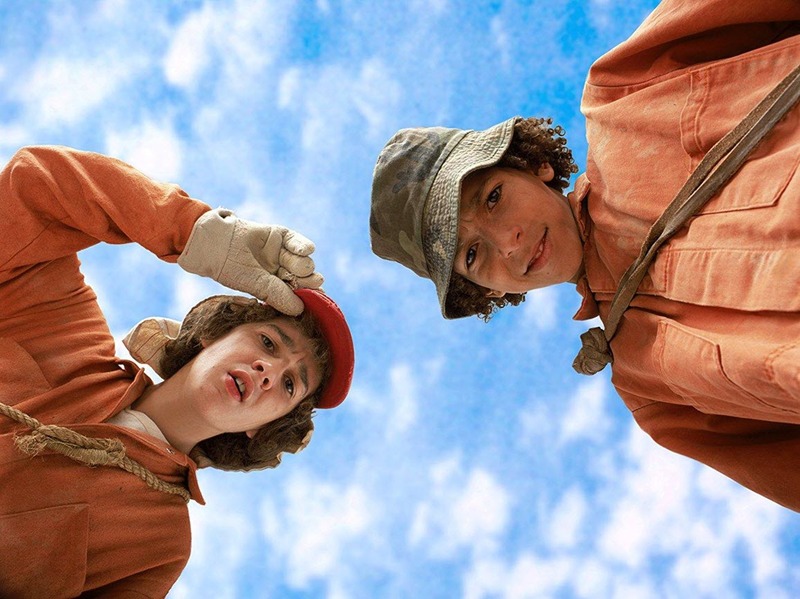 Another duo that act to reshape their world are Stanley Yelnats and Hector Zeroni from Louis Sachar’s Holes. The abstract setting that this novel takes place in, as well as the social dynamic and structure between the ‘prisoners’ there, provides interesting drive for plot and character development. The circumstances that Zero is in opens up a new way of understanding the world for Stanley, and their rebellion against the structure of the camp is a thrilling exploration of responsibility, consequences, and young manhood. 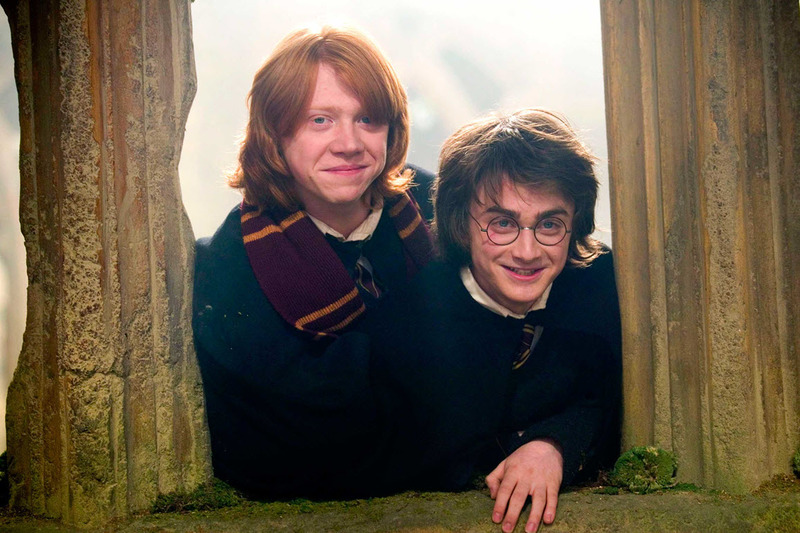 While the connection between Harry and Ron is not entirely about rule breaking, these are some of their more connected moments as friends. Harry and Ron are often not rebelling against an entire establishment, but more individual aspects of systems, and so are able to maintain something of the moral high ground. This is relatable for readers who are having difficulties with teachers that they don’t get on with in their own lives, or having to follow rules that they don’t perceive as worthwhile. Characters that challenge rules for purpose and ethically sound reasons can help to develop the moral compass of the reader when they have their own feelings of resistance against things in their lives. While they do not have as much of an amicable relationship as the other examples in this section (at least at first), Tom and Hester from Philip Reeve’s Mortal Engines series provide an interesting take on a developing friendship around rejecting the norm. In this story world, cities have become traction cities that roam around eating each other, and anything static is considered to be primitive. Tom and Hester experience the corruption behind one of the largest mobile cities (London) firsthand, and find themselves dumped out in the static world. Their friendship grows through necessity as they find ways to survive and highlight the ways in which the inhabitants of the cities have been manipulated and used to allow those in charge absolute power over the population. Now we come to characters pairing up with somebody who either has a very different skillset to their own or is the complete opposite in personality. This is possibly the most common feature of best friend relationships in children’s and young adult literature, and it is often an aspect of the connections that have been described in other categories. 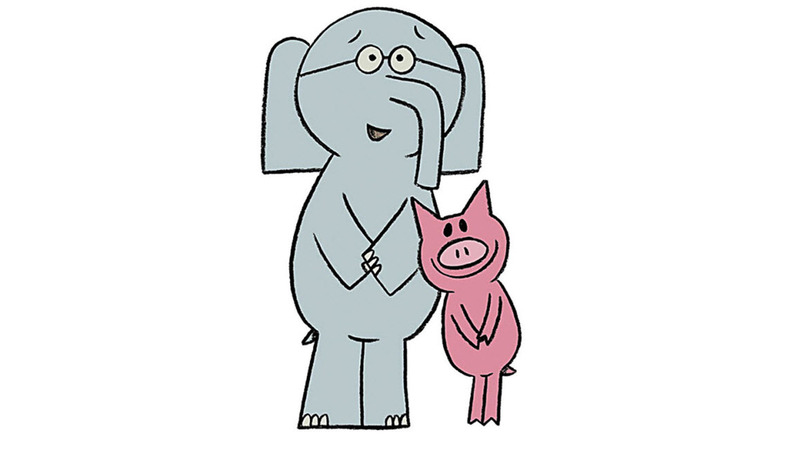 Over the last ten years, a blanket favourite in classrooms, libraries, and bookshelves all over the world has been Mo Willem’s Elephant and Piggie series. In all of their adventures, the driving motivation for conversation or action is the differences between their personalities. Gerald the elephant is a nervous and self-conscious but loyal friend. Piggie is outgoing and impulsive, which can sometimes get her into tricky spots. The thread that runs through all of their books is that looking after your friends takes priority, and that any problem gets easier when it is solved together. One pair of best friends that are opposites in many different regards are Sophie and the BFG. For this friendship, readers are positioned to be familiar with one end of the spectrum more than the other. Sophie is depicted as a very normal, logical young girl with a decent grasp on the happenings of her world. 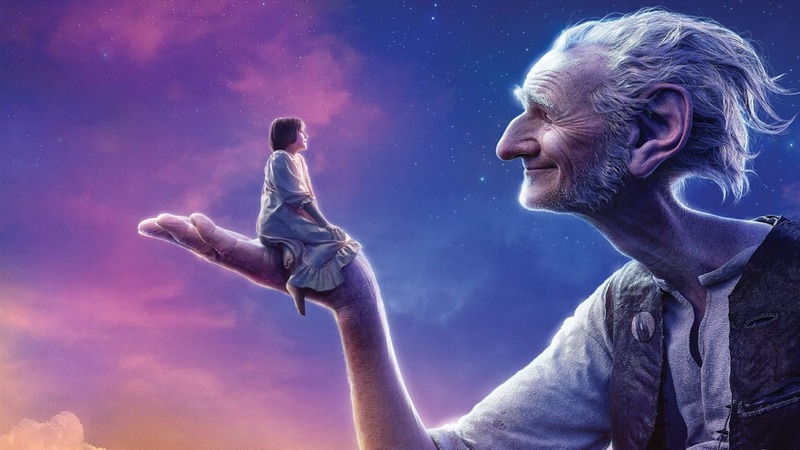 The BFG is not only from a wildly different place and belonging to a different species, but also struggles with many concepts that readers will feel confident in (in particular, his issues with grammar and understanding social etiquette). While in most friendships the reader will feel they can bond with either one side or the other, this rather one-sided example does exhibit the value in shaking up what you think you know about the world. 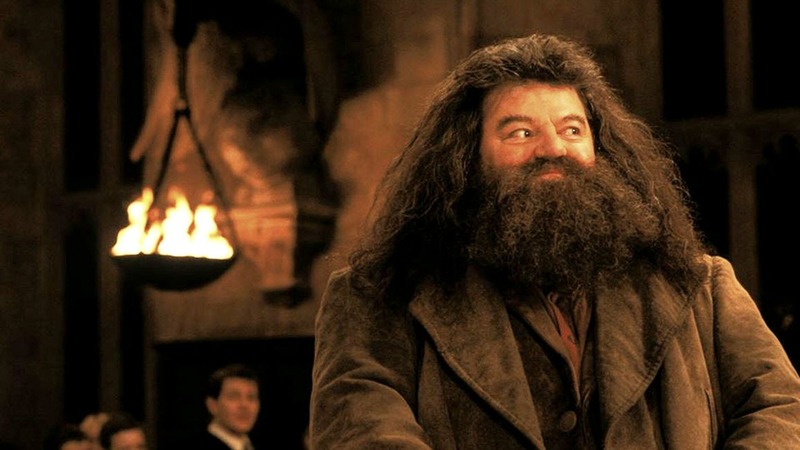 Another example of close friends from the Hogwarts universe are Hagrid and Dumbledore. While they often see eye-to-eye in what needs to happen morally or as judges of character, the way that they lead their lives is very different. 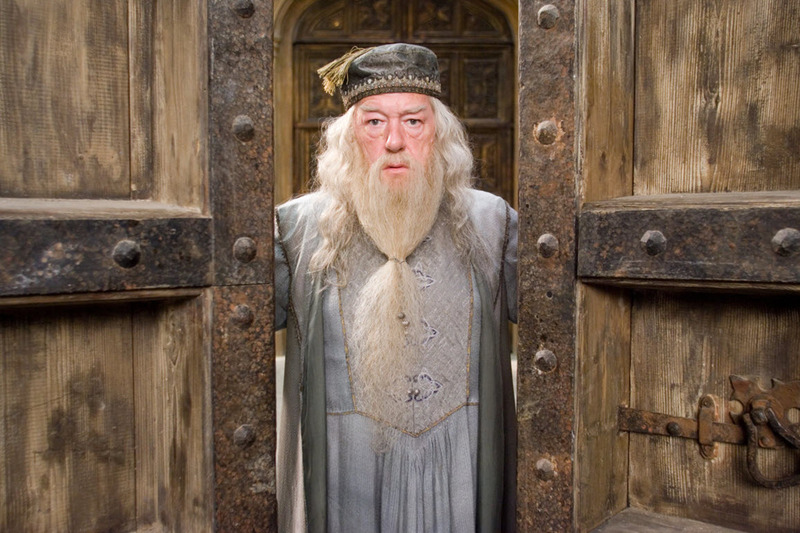 While Dumbledore is a wise and sage wizard, Hagrid has a pure heart but a fool’s luck. Their different ways of approaching situations often drives plot or creates forks in the story, but their agreement on ultimate solutions or action helps both the reader and the young students in the world ethically navigate issues in the magical realm. 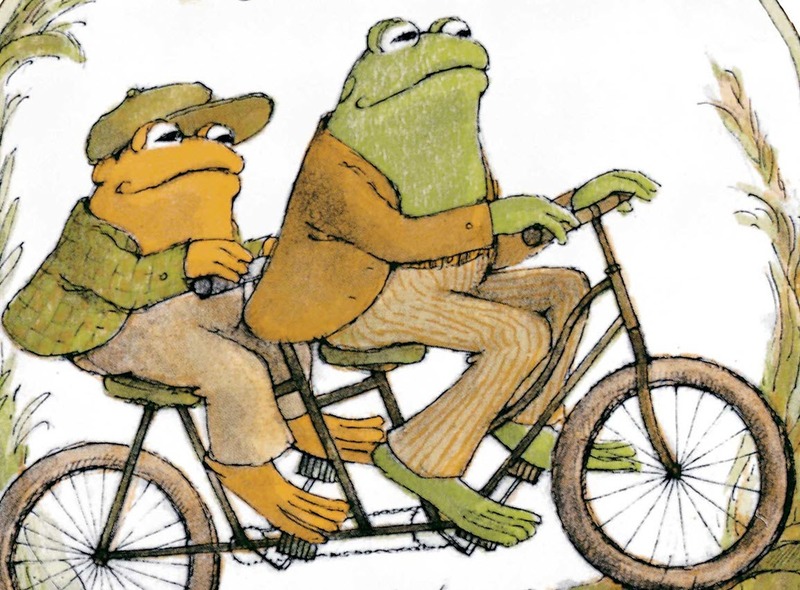 To end on a note for younger readers, Frog and Toad are one of the best odd couples in children’s literature. Each story featuring these two buddies is set in their friendly, local community and surrounding woods. When they come across problems, like lost buttons or leaf-littered lawns, they learn that tackling the task together makes short work of it. Frog is positive and practical, where Toad is prone to seeing all that is wrong in the world. Their friendship can open up conversations about how to approach things that feel too big to deal with, and how to support those who always see the difficulties in life. Lastly, we will focus on friendships that are based around care. In these relationships, one friend often puts their own well-being and life aside in order to look after somebody who is having difficulty. They take steps to build up this character so that they can stand on their own two feet. A classic example of a relationship of care is the friendship between Christopher Robin and Winnie the Pooh, his beloved stuffed bear. 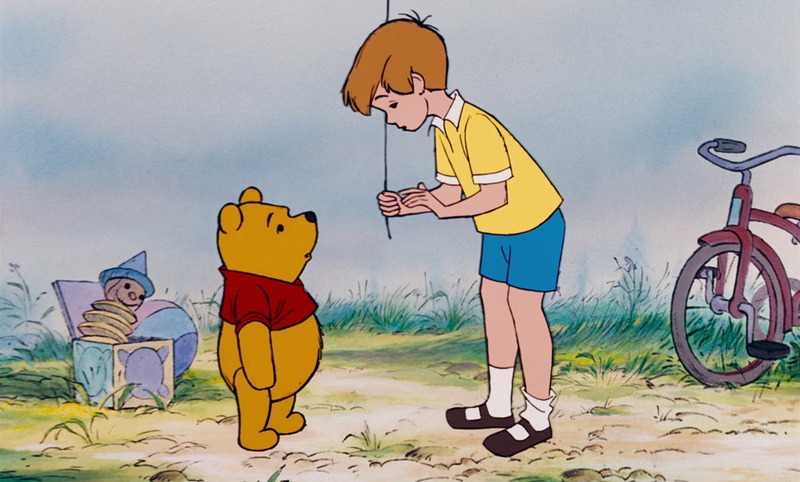 While Christopher Robin is always ready to take care of any of his toys and the problems that they are having, he particularly spends time helping Pooh to grow as a character. As a result of the care and patience that Christopher Robin shows for him, Pooh bear finds himself in a position of care looking after the other toys. He learns a lot from his time with Christopher, and wants to pass his knowledge and skills to others. 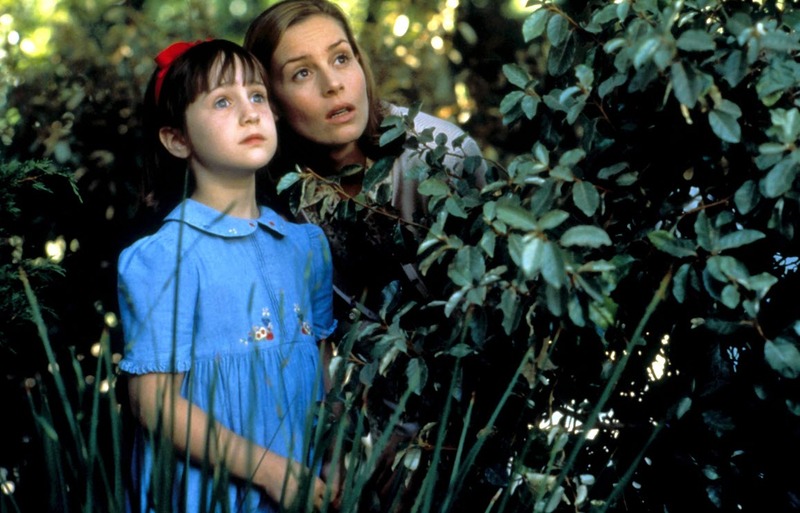 One of the loveliest friendships in children’s literature between an adult and a child is that between Matilda Wormwood and her teacher Miss Honey in Roald Dahl’s Matilda. Many children can identify with having a special bond with one of their teachers, and the way that Matilda grows through Miss Honey’s care turns a situation of neglect and isolation into happy ending. Matilda isn’t appreciated by her family, and she has nobody in her life to connect with about the things that she loves. Miss Honey has her share of hardships too, living only just above the poverty line and being under the thumb of the Trunchbull. Together, Matilda and Miss Honey gain confidence to take what they want in life and spend time with the people who have respect for them. 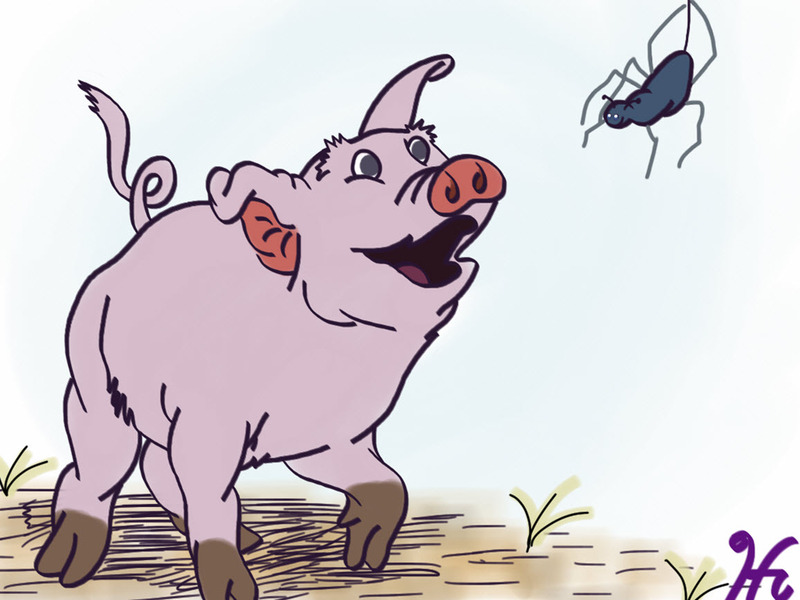 One unforgettable friendship of care is that between Wilbur and Charlotte in Charlotte’s Web. While Fern cares for Wilbur when he is young, she is forced to have distance from him as he grows up. Wilbur struggles with this lack of connection, and bonds with Charlotte the spider who has a web in the barn. When Wilbur is still little, the other animals reveal to him that he is to end up as the Christmas ham. His desperation to prove himself as worthy of being more than just dinner is guided by Charlotte, who teaches him how to be calm and logical in the face of stress. Charlotte is rough on Wilbur at times until he learns to have strength by himself, but it always comes from a position of love and care for the pig. 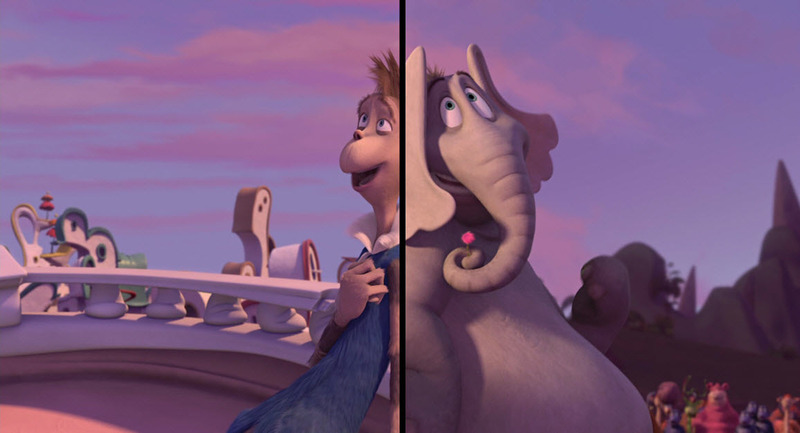 Our final friendship of care, as well as the last friendship of our article, is between Horton the elephant and Ned McDodd, mayor of Whoville, from Dr. Seuss’ Horton Hears a Who. 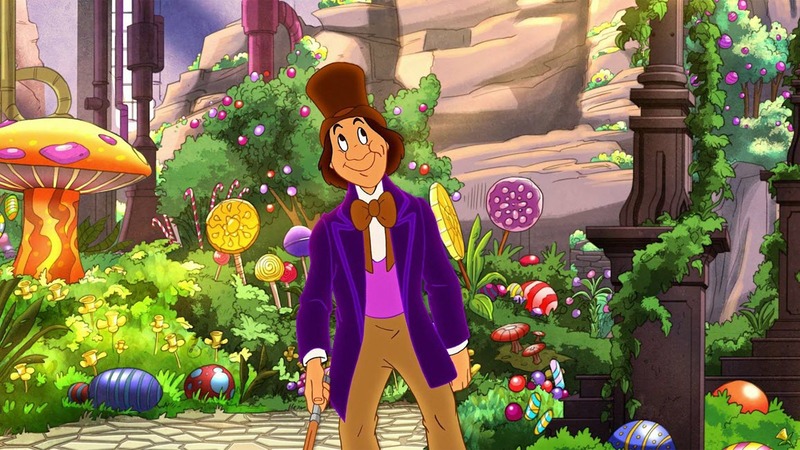 Horton discovers a clover with an entire town of whos living on it, but he is the only animal in the forest that can hear the creatures due to the size of his ears. The friendship is marked by many triumphs and pitfalls as Horton works to save his new friend the mayor, as well as all of the other residents of the town. In his efforts to move the clover to safer ground, Horton is ridiculed by the other animals in the forest, and even ends up in harm’s way for his insistence that whos exist and require assistance. This friendship shows us the importance of being open-minded about things that are outside of our own sphere of awareness, and the importance of sticking to principles. Thank you for coming on a journey with me through some of greatest friendships in children’s and young adult literature. Which was your favourite best friends story?